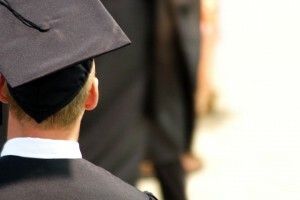 Graduation season is here and for some of us that means that our children are leaving the nest. If this is your last child leaving your home you may have mixed feelings. Perhaps you have great ideas about travelling or maybe you can now afford that vacation home you have been dreaming about for years. Finding your way without your children can be hard but now is the perfect time to make all those dreams come true. If you are sad that your children are leaving, you can’t exactly follow them into their dorm rooms. One solution depending on where your child is going to college may be to purchase a vacation home close to your child’s college. You can get that dream vacation home, get to spend extra time with your new college student and get out and explore. If a vacation home is not on the cards for you, you may have been thinking whether you should downsize your current home. While downsizing may seem like a good idea sometimes it doesn’t quite work out as empty nesters imagine. When college students do come back for holidays and vacations there is no room, everyone feels cramped and your children may choose to go elsewhere next holidays because they couldn’t find the space they need. One day your growing children might just have grandchildren. Downsizing could mean there is no space for your energetic grandchildren to run and play, no space for them to sleep and visit with you if they live far away and no size for those fun holiday dinners and parties you have always dreamed of. Now that you have the time and possibly the extra money, you may be able to turn that dream of your perfect luxury home into reality. You can build a beautiful custom home that will be perfect for visitors, grandchildren and friend and family gatherings. 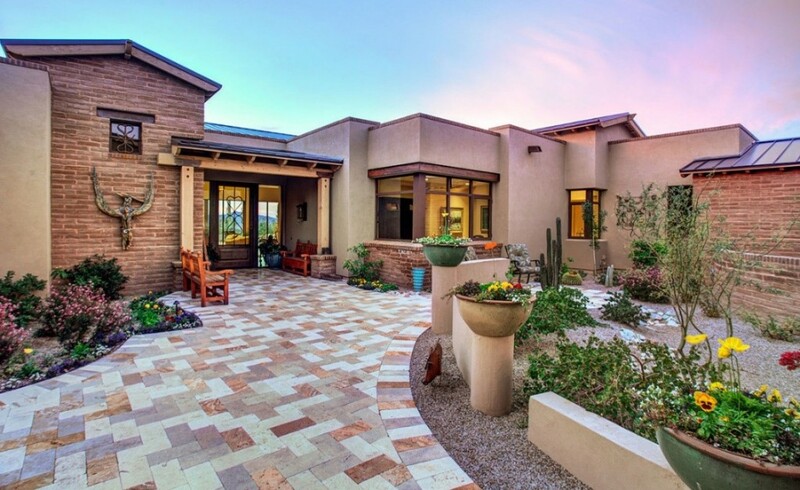 The Residences at Dove Mountain is the perfect place to build your new custom home. Our luxury single-family customizable and custom home designs at Dove Mountain take in the beautiful views of the surrounding area. You can build from scratch putting your dream kitchen and dining area to take in the world outside or you can jump in quick with one of our customizable floor plan options. No matter which choice you choose you get the advantage of management by The Ritz-Carlton. For you, this means valets, concierges, cooks and housekeepers. You get the luxury of a hotel stay in your own home. Add access to a Jack Nicklaus signature golf course and a fully equipped golf club and you will feel like you are in heaven. Whether you are looking for a vacation home close to your student or you are looking to build that dream home you have been wanting for years, The Residences at Dove Mountain make the perfect choice.